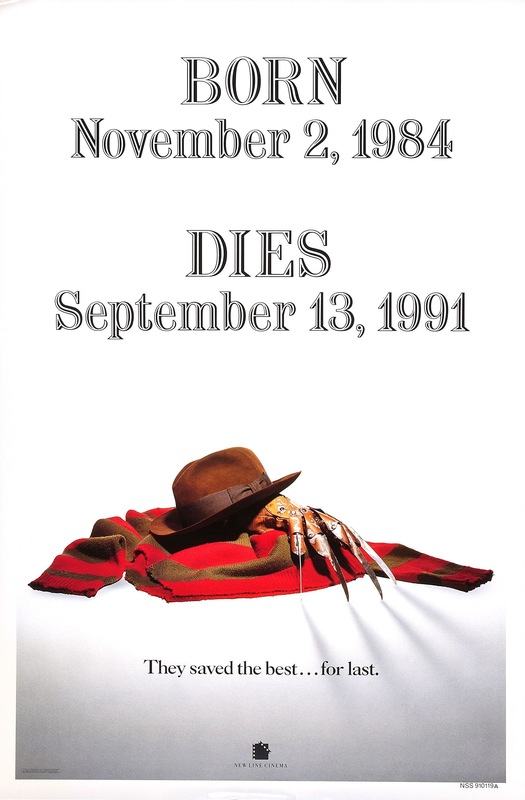 After the Elm Street series took a drop in numbers with the 5th part, New Line wisely took a year off in 1990 and returned in 1991 and I guess they felt they needed a hook and they had two of them; first the title billing it as the last of the series and the 2nd gimmick was the 3D, which was popular back in the 50s before fading than returning for a brief time in the 80s with such movies as Friday the 13th Part 3 and Jaws 3D. 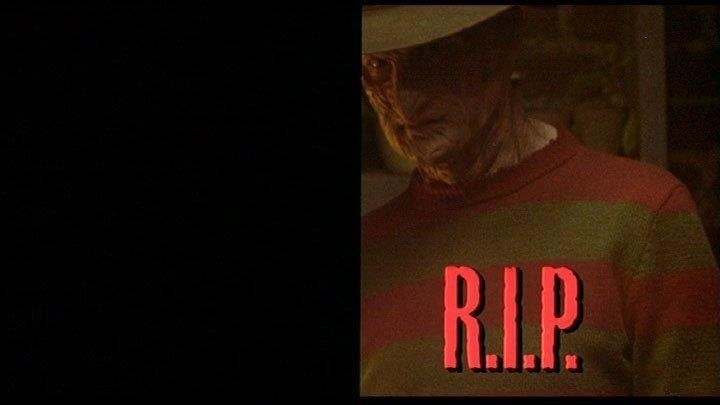 The gimmicks used seemed to work as Freddy’s Dead pulled much bigger numbers over part 5, but still down from the highest success with Dream Warriors and Dream Master. In many ways I do sort of see this as the last of the series since I view both New Nightmare and Freddy Vs. Jason as spinoffs and the 2010 remake is unrelated to the previous parts. Freddy’s Dead sort of goes in its own direction as nothing from the previous film carries over. Part 2 also stands on its own since even though it continues from the original nobody returned excluding Freddy of course. But part 3 has characters from the first returning and of course 3-5 all lead into each other, but Freddy’s Dead brings in a new set of characters and its a little dissapointing as why would Freddy suddenly stop going after Alice. 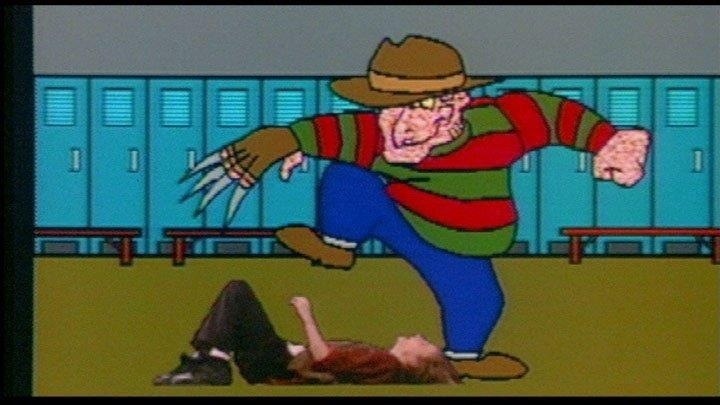 It’s also hard to believe at one point Freddy was actually scary and quite imposing, but as the series went on he started to become far too comedic. Part 5 sort of toned down the comedy since Freddy wasn’t on camera all that much, but here with Freddy’s Dead the comedy is amped up big time and this is why I refer to Freddy as a homicidal bugs bunny; basically if Bugs Bunny was a psycho killer he would probably be just like Freddy. 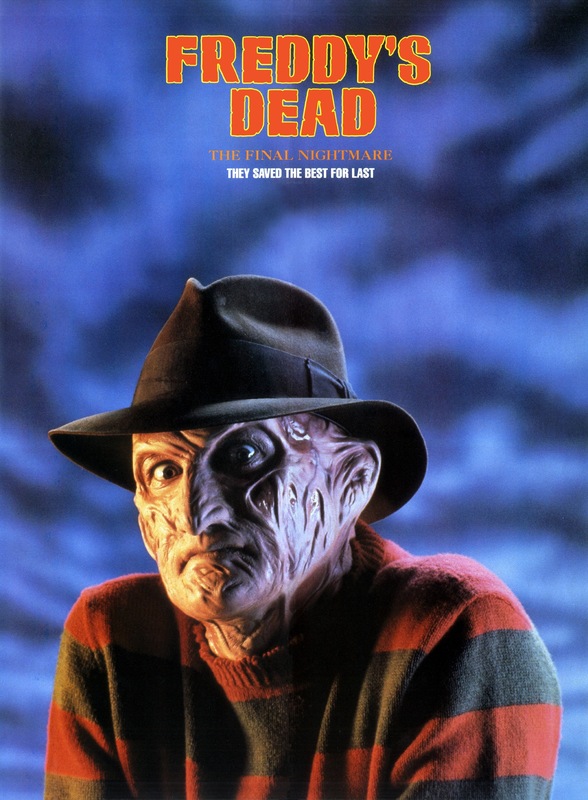 Even if I felt some of the sequels made Freddy a little funny he was at least imposing even if not a scary, but here he sure isn’t scary nor very imposing and the film plays way up to the camp value and even if I’m not overly fond of the direction the film took it is however mindless fun. After years of terrorizing Springwood all the children and teenagers are dead and the adults have gone insane and Springwood is pretty much a ghost town. 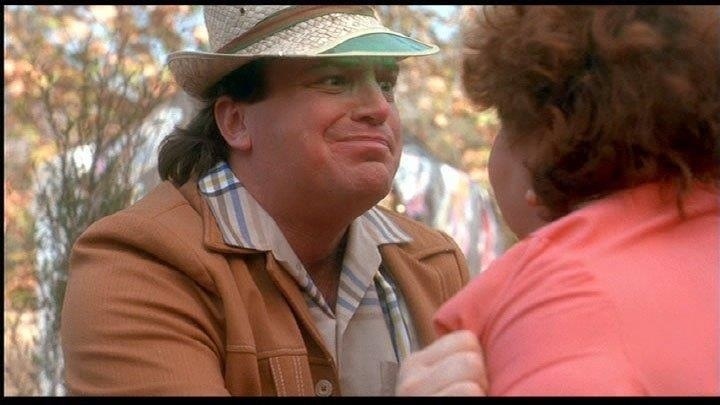 However there is 1 survivor John Doe (Greenblatt) who has no idea who he is and Freddy is using him to locate his daughter and for new victims. 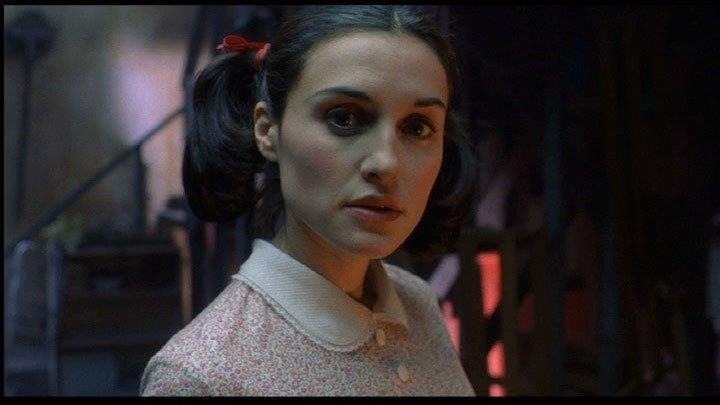 The screenplay by Michael De Luca like some of the other sequels adds onto Freddy’s mythology as we see portions of Freddy’s childhood as well as learning he had a daughter (not a spoiler since its fairly obvious). The script had some nice ideas dealing with such issues as psychical, mental and sexual abuse, but these aspects of the script are often lost due to the extremely high camp value. The characters are fairly entertaining, but by this point in the series they’re also heavily cliched. Outside of a few deeper issues, De Luca writes a very silly, but yet entertaining script that is high on camp value. Rachel Talalay who previously worked on a couple of the Elm Street movies in various different roles makes her directorial debut and delivers an entertaining movie that is quite silly and over the top its hard to take anything serious here and that even goes for the serious moments, which feel out of place due to the campiness of the film. The pacing of the film is fairly strong since if Freddy isn’t killing someone the high camp value keeps the film dumb fun. Talalay seems to have no interest in creating any suspense and simply delivers a silly movie. 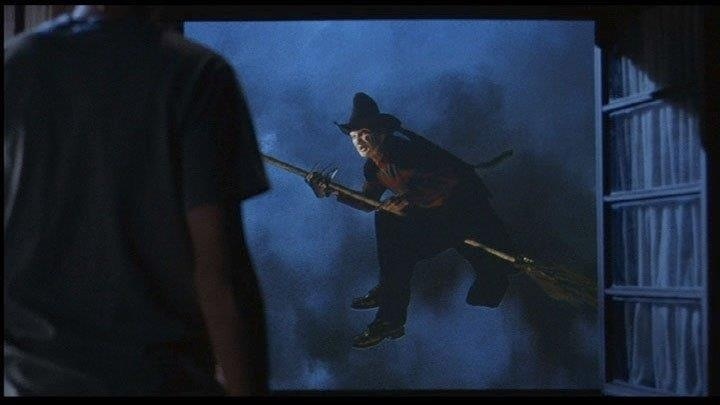 Freddy isn’t even the least bit scary as scenes have him riding a broom dressed as a witch and even playing Nintendo, but the highlight was one character who is deaf, Freddy is behind him jumping up and down acting like a clown. This is what Talalay seems to be most interested in and while it does work to some degree its also sad to see this once scary villain turned into all out slapstick. This sure isn’t filmmaking at its best, but Rachel Talalay does deliver a fun movie that works due to the idiocy of it all. I suppose regardless of what direction the film took making Freddy scary wouldn’t have been an easy task since as a series goes on the villain is bound to lose their scare factor. While Michael Myers in the Halloween films retained an eerie presence he wasn’t nearly as scary as the series went on and the same can be said about Jason in the Friday the 13th films and about every horror villain. But honestly I would have liked to have seen Talalay at least make an attempt at suspense mixed in with the comedic moments. 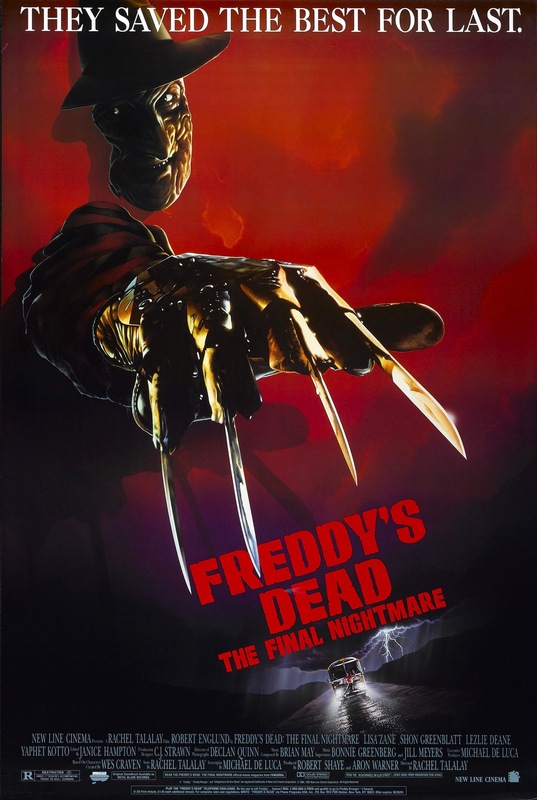 Overall Freddy’s Dead: The Final Nightmare is a silly idiotic film, but does have the fun factor going for it. This part is for me sort of middle of the pack and what keeps the film fun for me is the camp value. 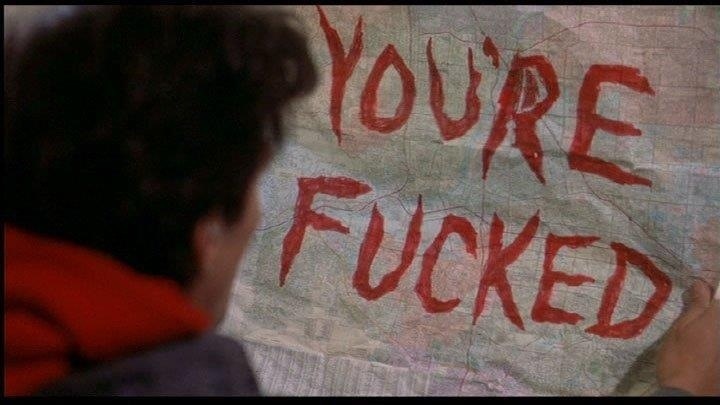 I much prefer Freddy dark and evil and that’s why the original and New Nightmare are my favorites, but campy Freddy can also be fun even if forgettable. 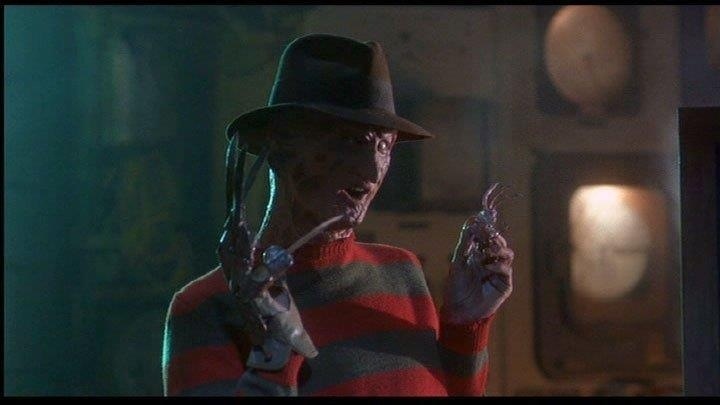 All in all Freddy’s Dead is entertaining and I while I can enjoy the film, but its something I can only watch every few years.